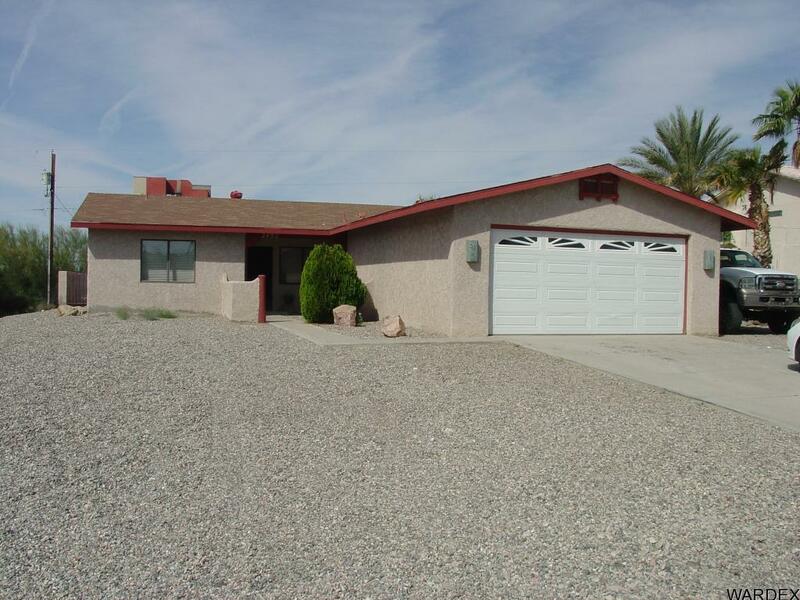 Now priced Below Market Value, Very Nice 3 bedroom, 2 bath home on a quiet cul-de-sac in the center of town. Plenty of parking on the side for Boat or Motor Home. Close to shopping, lake, downtown. Nice landscaped front and back and fenced backyard. Over 1200 square feet, open floor plan and ready for you to move right in. Great starter or investment home. call today for more details.